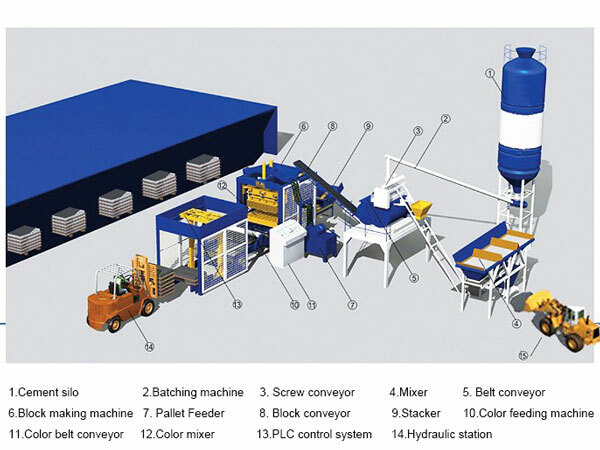 Interlocking brick making machine South Africa mix sand, pebble, cement with fly ash, furnace clinker, steel slag, coal gangue, creamite, perlite etc industrial wastes, and produce interlocing bricks, what’s more, our hydraform interlocking brick making machine South Africa can produce all kinds of exterior wall lock, interior wall block, tracery wall block, etc, which is indeed a multi-functional interlocking brick machine machine. 1. What’s the scale of your construction site? 2. What is the scale of your investment? 3. 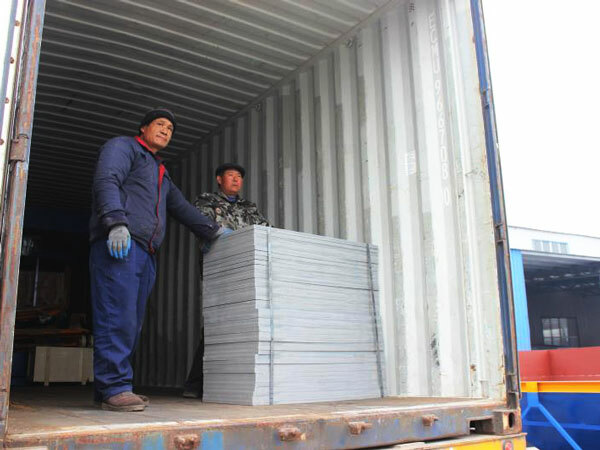 What kind of raw material you can find? 4. 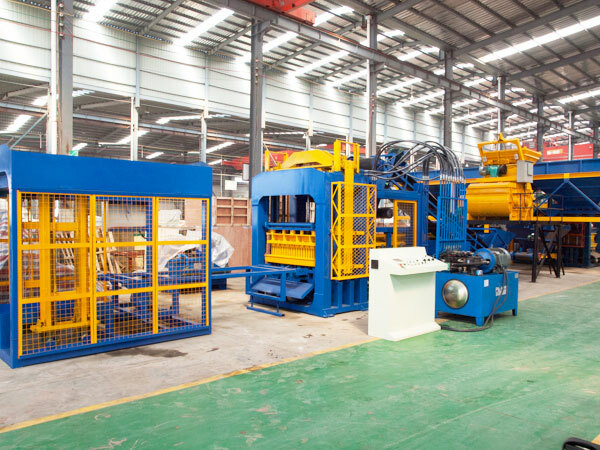 What are the production requirements? 5. Which kind of bricks you need? 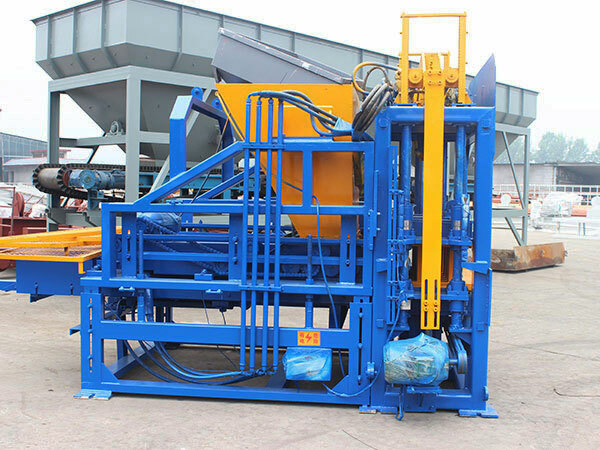 If you want to get a right interlocking brick making machine South Africa, you need to leave your reply about questions above on our contact form, our salesman will give you professional advice, and he will help you choose a right type brick machine. 1. 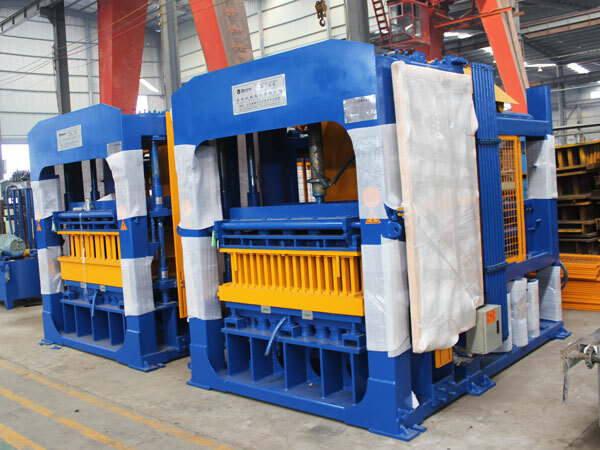 We will provide you with best type hydraform interlocking block machine for sale in South Africa according to your scale of construction site, kinds of bricks you need, and your raw materials. 2. 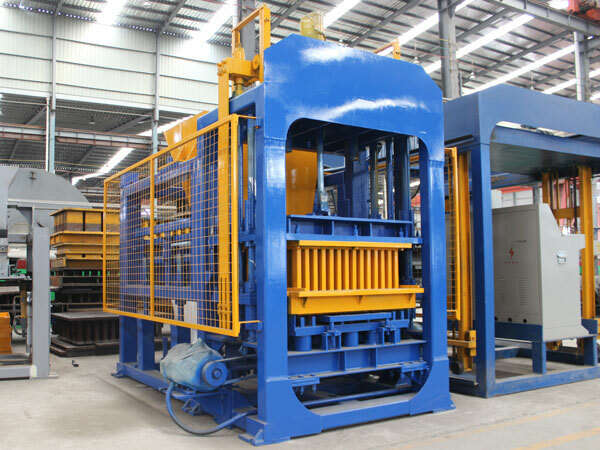 We will provide you ideal capacity hydraulic interlocking brick making machine South Africa according to your investment and production requirements. 3. 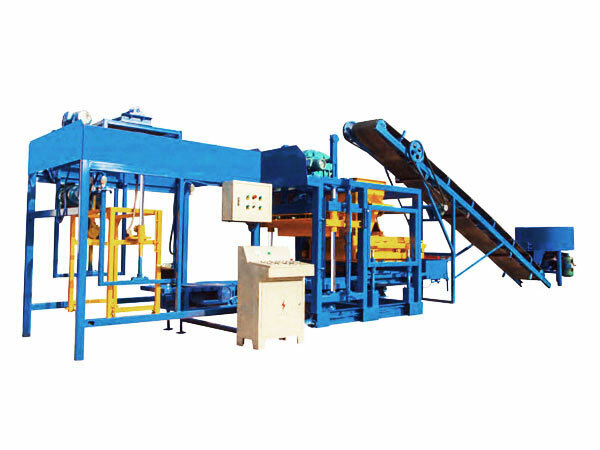 We will send you more details of interlocking bricks machine in South Africa, through different method to display it, such as, PPT, interlocking bricks making machine video, brochure, price list, also you can pay a visit to us, we are from China, and we have branches in South Africa, Pakistan, Uzbekistan, Philippines, Sri Lana, Indonesia, etc, we can give you timely service. 4. 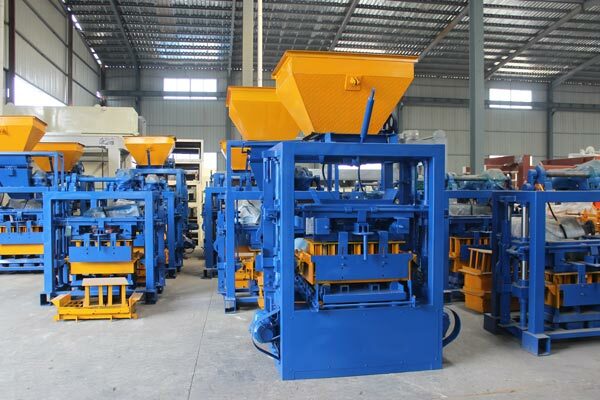 If you are satisfied with price of interlocking bricks machine in South Africa, through communication in detail online and offline, we will select a right equipment for your investment, and make ensure the investment capital confirmation, scale of construction site and sign a contract. 5. 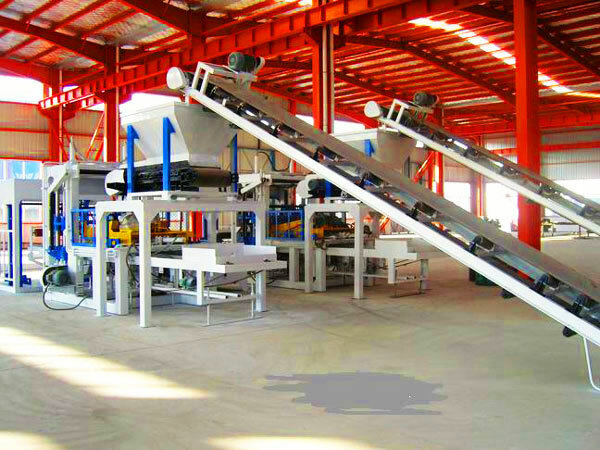 We will investigate the condition of your construction site, price of local raw materials, type of product to be produced. Then we will have a further technical exchanges with customers, provide customers with master plan and foundation plan figure. 6. 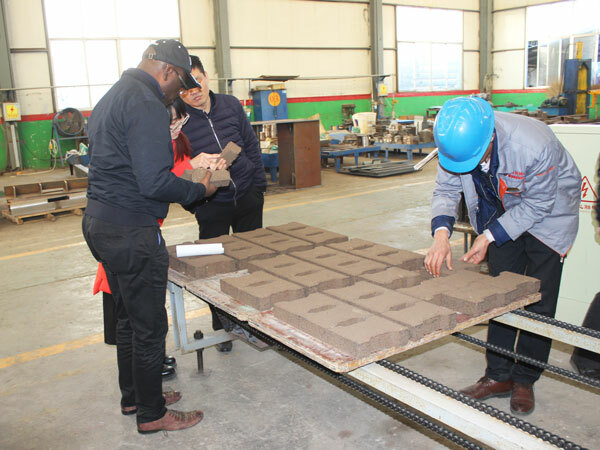 Meanwhile, we will arrange the production of interlocking brick making machine South Africa, monitor the whole production process, and arrange the test run, debug, painting and shipment. 7. 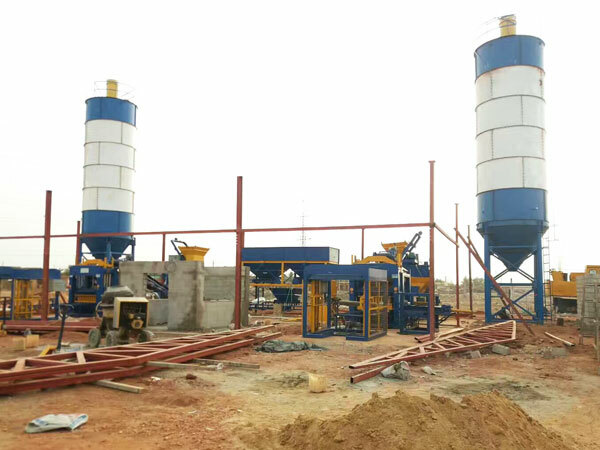 Once our concrete interlocking brick making machine arrived your site, our engineer will go to your site, guide the installation, test run and debug. 8. 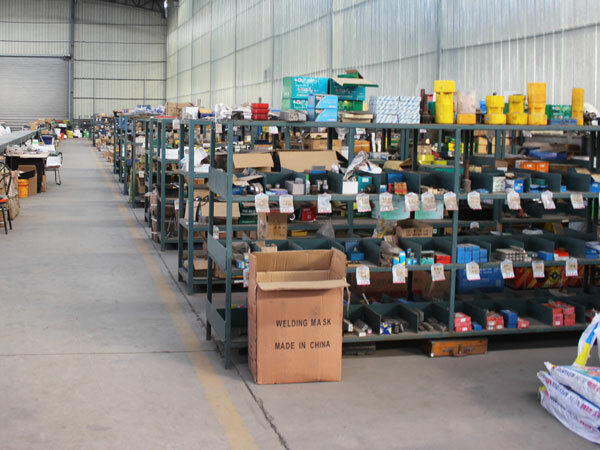 In addition, we can provide your local operator with free technical training, do regular inspection, establish perfect user file tracking service system, help customers master the operation, maintenance and debug technology, ensure users’ interlocking bricks machine in South Africa is in good condition. There are so many interlocking brick making machine companies in South Africa, as one of the best interlocking brick making machine exporters, we AIMIX GROUP make a promise for all of customers, we will try our best to satisfy you, our professional salesman, skilled technician and engineers, our after-sales service people will work together to help you make more money, in addition stationary type interlocking brick making machine South Africa, we also can supply you mobile interlocking bricks machine, welcome to contact us and visit us!